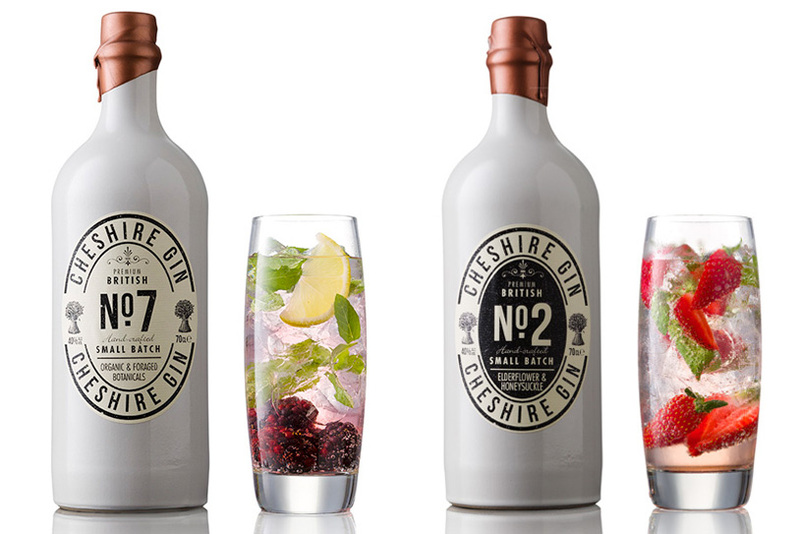 Cherry Almond Gin is a unique product from the Cheshire Gin Company.This is the 5cl (50ml) minature ideal to try the product before committing to a full bottle or as an addition to a hamper or a gift. This Gin is handmade in small batches using natural flavourings of almond essence and cherries in a homage to the Cherry Bakewell Tart. Produced using Buxton Spring Water the result is a subtle yet wonderful homage to the Cherry Bakewell. The natural pink colour of this gin is makes an attractive addition as a cocktail with tonic over ice or even served its own. Try adding Cherry Almond Gin Liqueur to Prosecco or Champagne to create a delectable Parma Violet Cocktail fizz.